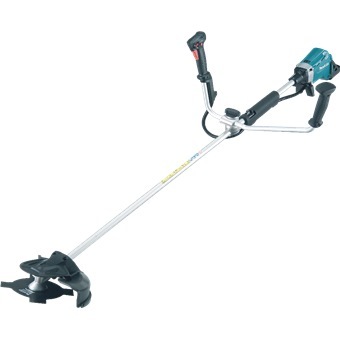 MAKITA 36V LI-ION BRUSH TRIMMER, BBC231UZ (BARE UNIT) is rated 4.0 out of 5 by 1. Rated 4 out of 5 by Anonymous from Easy to use It is easy to use. 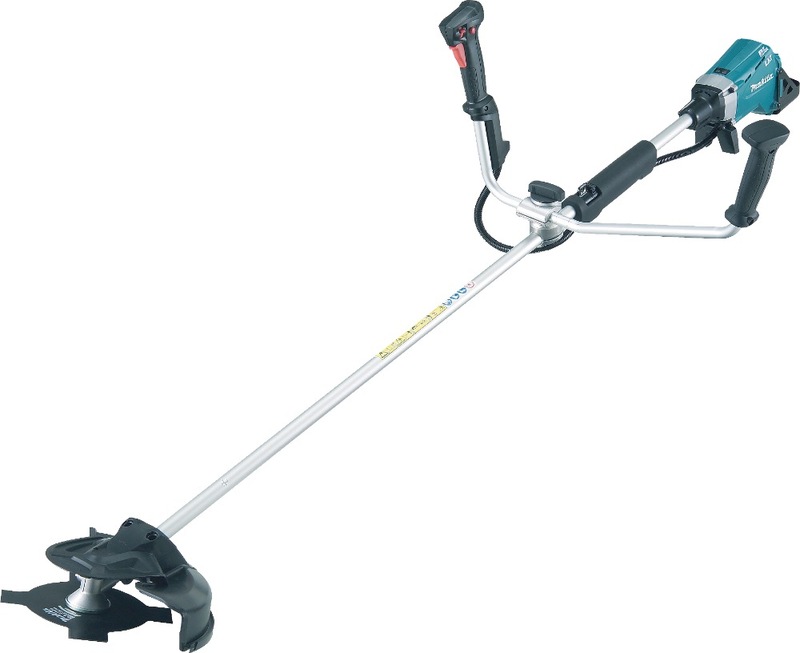 Powerfull motor and long time to use.